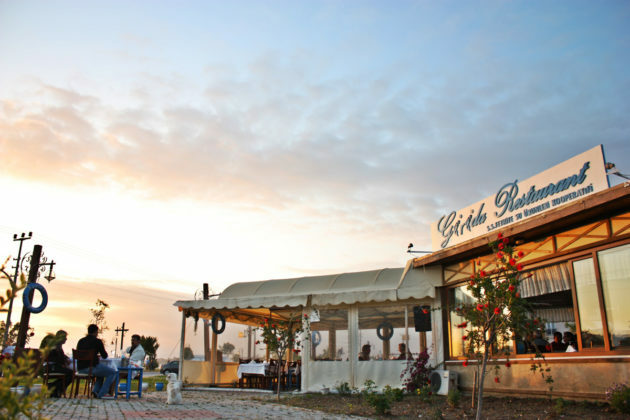 Girida Restaurant is proposing a dining time journey of unique flavours to remove the stress of the city. 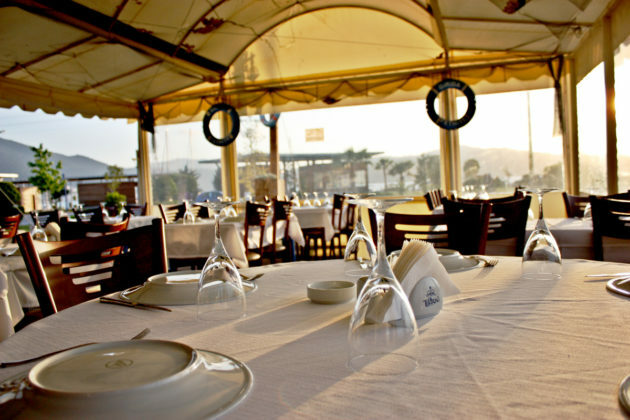 You are going to enjoy spending time with friends and capture a unique peace of mind while tasting delicious appetizers and drinks with The Aegean and Mediterranean music. 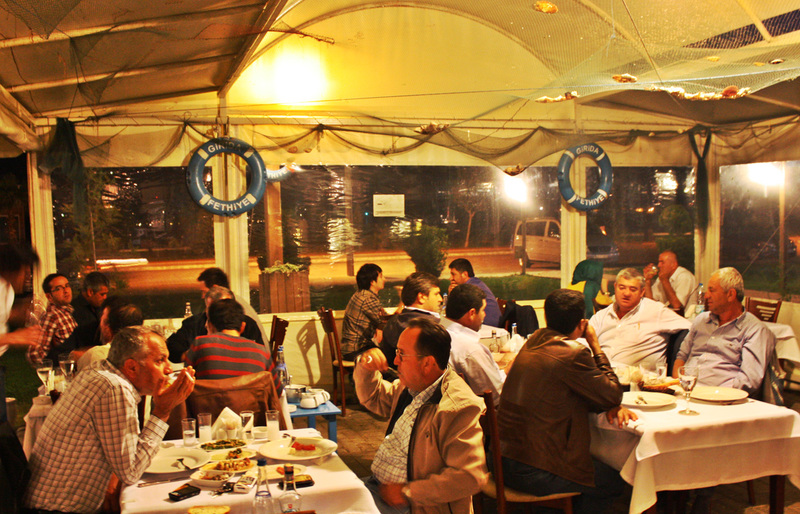 Minan Aydin who has a 30 years of fishing experience and his team are carefully prepearing delicious seafoods turning it into a seafood feast. 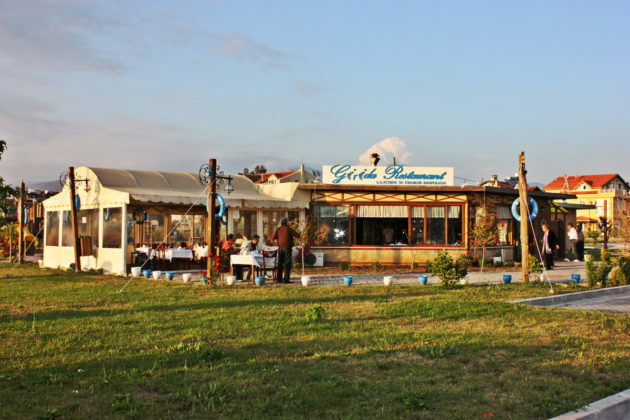 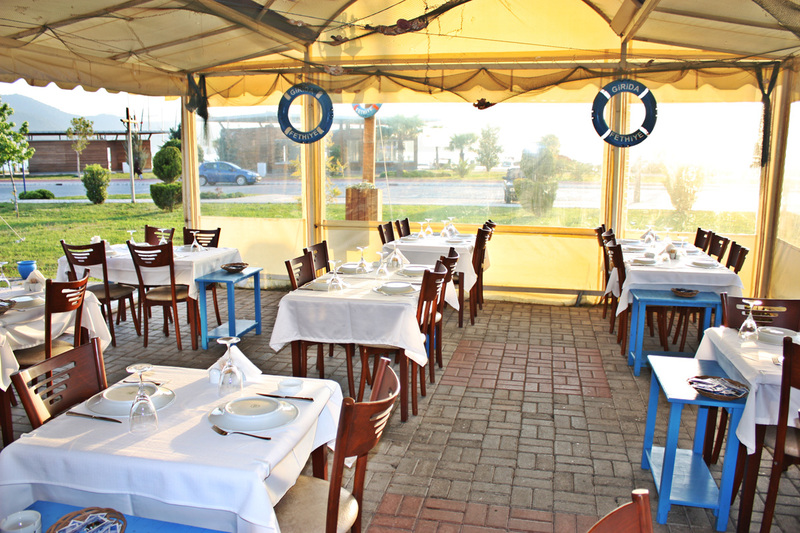 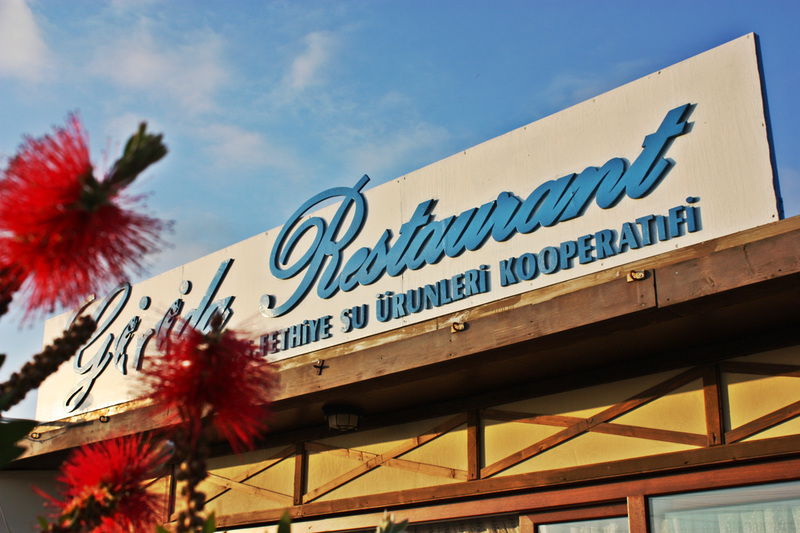 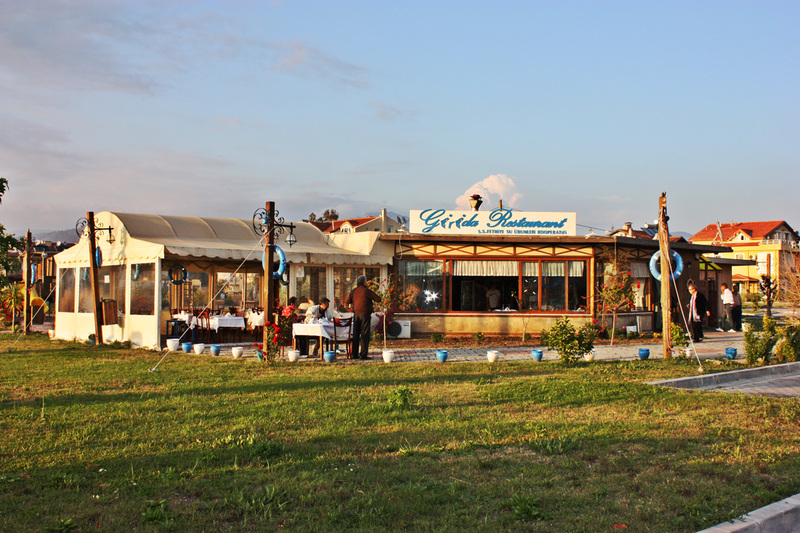 Girida Restaurant welcomes you with beauty and warmth of friendship and offers for perfection with the magnificent view of Fethiye, green garden with a relaxing charm and a rich variety of fish. 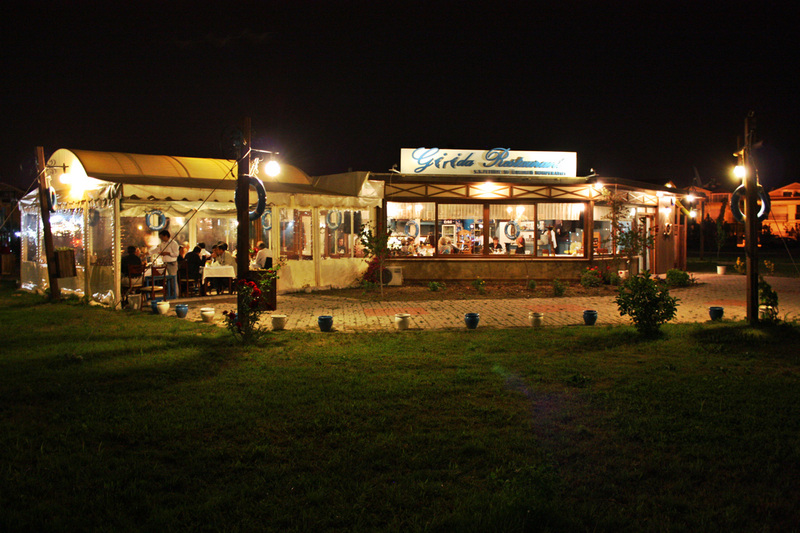 The evenings that make you start the next day joyful, quality, taste, smiling faces, friendship and hygiene defines Girida.